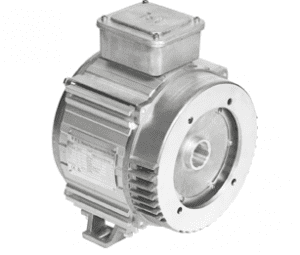 Ideal for portable applications and harsh environments. 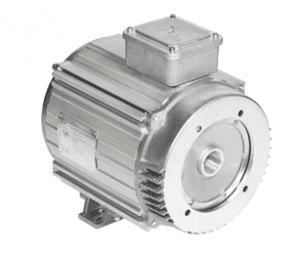 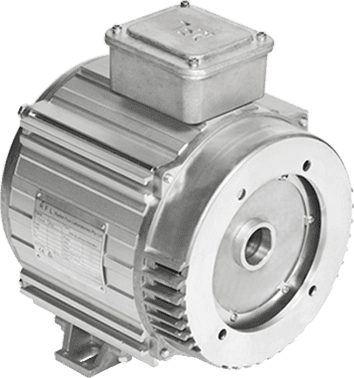 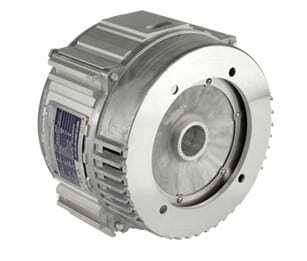 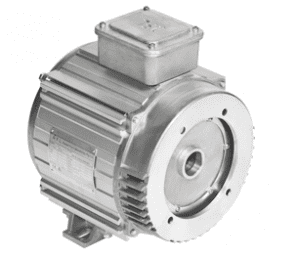 Built to withstand harsh operating environments the RF2 AC 2 pole permanent magnet alternator series is ideal for portable, industrial applications where minimal size and weight is required. 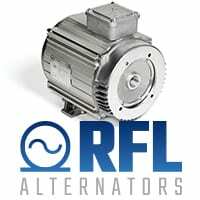 The innovative permanent magnet alternators incorporate a fully embedded rotor design and powered by strong rare earth Neodymium magnets.